Each year Remodeling Magazine publishes a study that looks at what a variety of home improvements cost and also how much value they add to your home. Replacing the windows in your home always ranks high in this study and 2016 is no exception. In fact, replacing the windows in your home with new vinyl windows is the third highest ranking project that you can take on. The study shows that in Albuquerque 82.3 % of the money you spend on new vinyl windows for your home is recouped through increased value. When you consider the fact that you will also be making your home more efficient and comfortable (saving 15-20% on your utility bills), window replacement is quite a bargain! 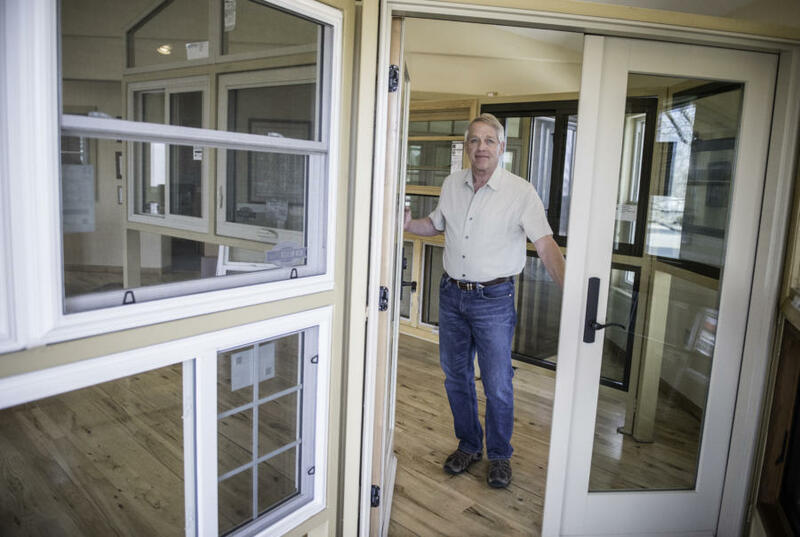 What is even better when you are shopping for windows with Glass-Rite is that the study projects the cost of 15- 3 foot by 5 foot windows to be replaced in Albuquerque at $14,388. That assumes an average cost per window of about $960 each installed. That is WAY above what Glass-Rite charges for a 3 x 5 Energy Quest window installed. That means that as a home owner you’ll likely get an even higher percent of cost recouped!